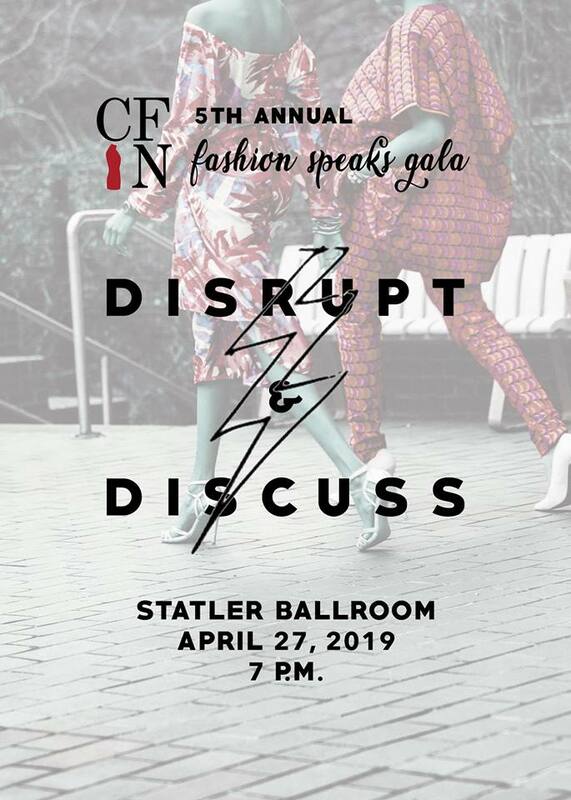 The annual CFIN Fashion Speaks Gala features a panel of distinguished alumni in the fashion industry and networking opportunities for Cornell students interested in pursuing a career in fashion. This year's theme, "Disrupt and Discuss" brings together speakers from diverse backgrounds who share a common goal of entrepreneurship in the fashion, media, and retail industries. A buffet dinner will be served! Please login to purchase tickets.